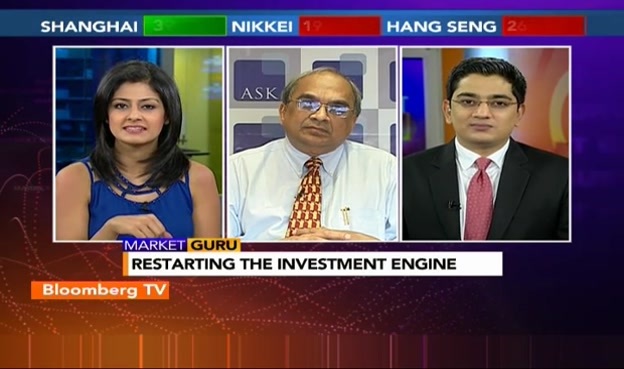 Bharat Shah of ASK advised investors not to worry about short-term aberrations but instead to focus on the long-term. 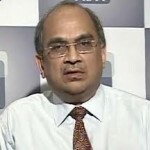 He expressed confidence that the long-term prospects for the Country and the stock market are great. 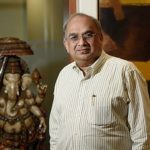 Bharat Shah also advised that investors should only buy stocks of quality companies, where the valuations are reasonable and the profits are growing. He assured that if stocks are bought with this discipline and if patience is kept, investors would reap rewards from stocks.